The West is Still Running a Little High Right Now! 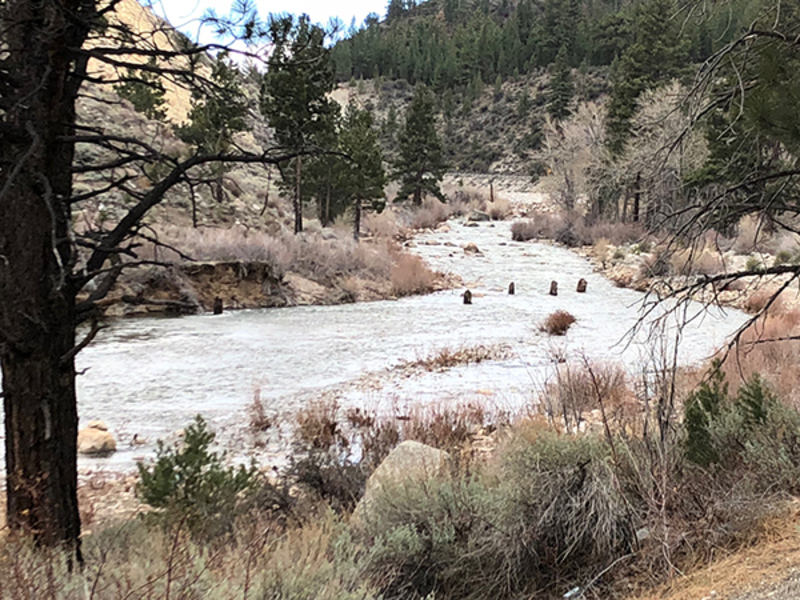 The West is still running a little high right now but we are starting to get some decent reports from anglers fishing the softer water both in the Pickle Meadows area as well as through the canyon. Night crawlers and salmon eggs have been producing some fish for the bait anglers and lure anglers are using panther martins and rooster tails. Fly anglers can go with small wooly buggers, prince nymphs and soft hackles. Walker River - East Fork (CA): Still Fishing Excellent! Sceirine Ranch: The Ranch is Also Fishing Excellent Right Now! Bridgeport Reservoir: The Fly Fishing has Picked Up Quite a Bit! Twin Lakes (Bridgeport): Fish up to Around 4 or 5 Pounds. Virginia Lakes: At Least 2 Fish Breaking the 10 Pound Mark this Week!